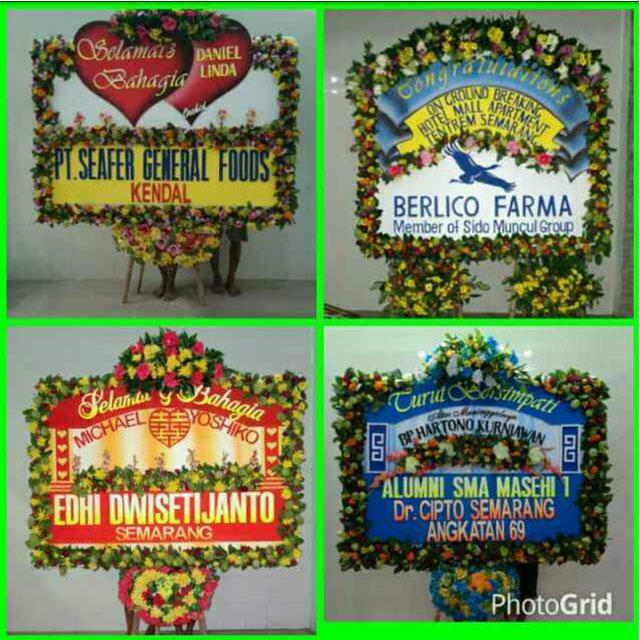 We present in Semarang to help you who require the services of interest making boards for events like weddings, grand opening, sorrow, etc. We are not who we were first but a best in Semarang. More details please visit the Orchid Florist facebook page to see examples of our interest rate boards that have been created. Entrusting all your flower needs in our kami.komitmen best price, best quality.